Can you play an instrument? Are you a dancer? Do you like to sing? Is magic your thing? Would you like to be an announcer? See how production is put on by being a member of the Stage Crew (5th graders only)? Here’s your chance to shine! 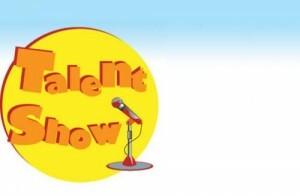 This year’s show will be held on Wednesday, May 22nd. Prepare an act/routine for 1 minute 30 seconds (max). 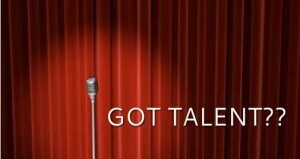 Auditions will be on Tuesday, April 16th at 3pm in the gym. More details to come. Use Spring Break to start thinking of your performance ideas! We look forward to a great show!